There always exist a few homemade hacks for almost every problem and so is the fact for the control of cat fleas. However, it is essential to consult a Vet about the safety and efficacy of home remedies for cat fleas, sometimes about allergies too. Also, watch out for unpleasant and irritable behavior of your cat to specific ingredients. Here are some easily available remedies for the effective elimination of fleas from your cat. 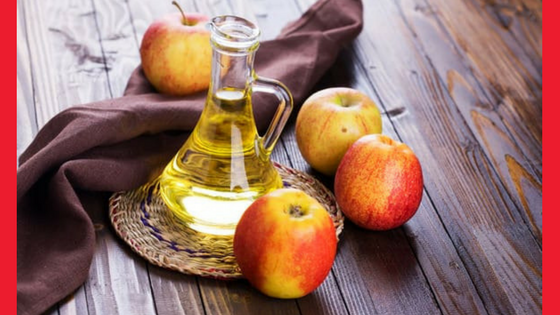 Apple cider vinegar when mixed with water in a proportion of 2:1 is known to be one of the potent remedies for cat fleas. Either spray generously or drench the fur coat of your cat with this solution after mixing it well in any bottle. This should be followed by combing off the pests and their debris. It doesn’t kill fleas; instead they jump off the cat’s skin. This trap uses the fact that fleas get attracted to artificial light. 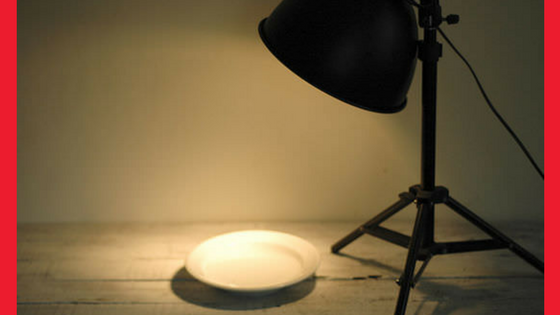 If you place a shallow dish of soap water under any night light, you will find dead fleas floating in the dish the next morning. Place the dish with replaced clean soap water and repeat on daily basis. Clean floors and spaces of pet dwellings in your house with salt water to keep fleas away. Sprinkling salt directly on the carpet and floors can also work as a good repellent. 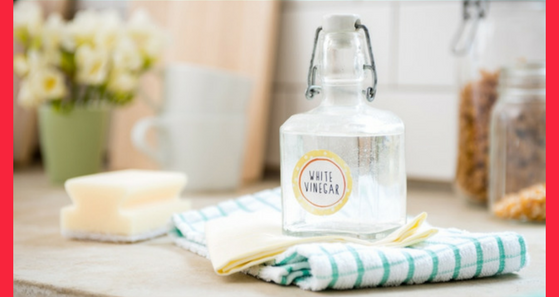 A mixture of white vinegar with water can be used to clean floors as well as to give a bath to cats to prevent flea infestation. 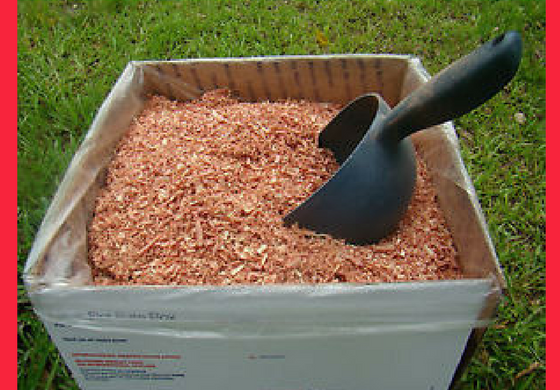 Cedar chips can be placed indoors under pet bedding and in outdoor spaces to prevent growth of fleas in those places. 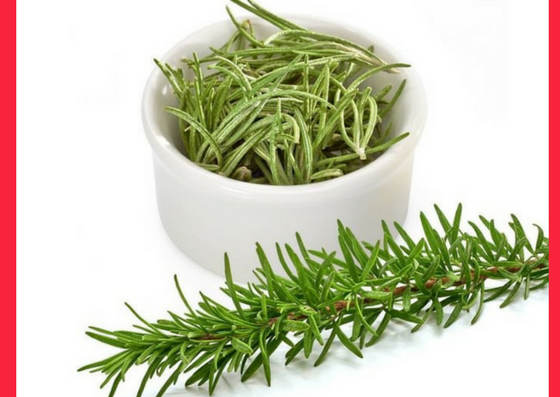 Rosemary leaves are a well known for the anti-inflammatory properties. Cat fur lost to itch of flea bites can be stimulated to grow back with regular use of rosemary. Churn a handful of rosemary leaves to get a fine powder and sprinkle it on pet bedding and carpets. You can also prepare a dip by boiling 2 cups of rosemary leaves in water for about half an hour. 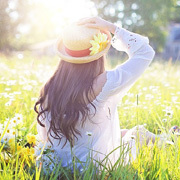 Apply the rosemary water on pet fur and skin till it gets soaked followed by drying under sunlight. Essential oils also act as remedies for cat fleas. Baths using lavender, tea tree or rosemary essential oils can be given to cats to overcome flea bite itches. 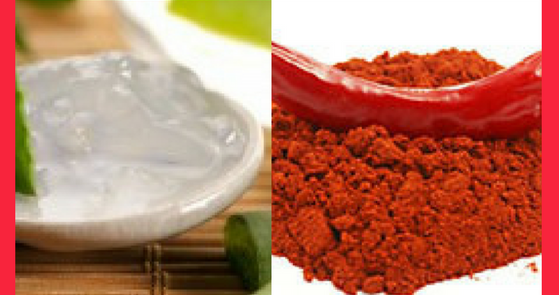 Cayenne pepper when combined with aloe Vera juice is an excellent natural remedy for flea infestations. Essential oil and aloe Vera juice is a good alternative too. These mixtures can be sprayed or applied on the pet’s fur coat for best results. Boil 3 chopped lemons in 3 cups of water for 3 hours and remove before letting them steep. After steeping, strain out the residue. Pour the liquid in a container and use it as a spray or soak the pet’s fur coat twice daily for best results. All that you need to make this magic mixture are 2 tablespoons each of peppermint and sunflower oil, half teaspoon of vinegar, quarter cup of lemon juice, 1 teaspoon clove oil and a pinch of garlic powder with 3 tablespoons of water mixed well in a spray bottle. Spray the skin and fur coat generously.